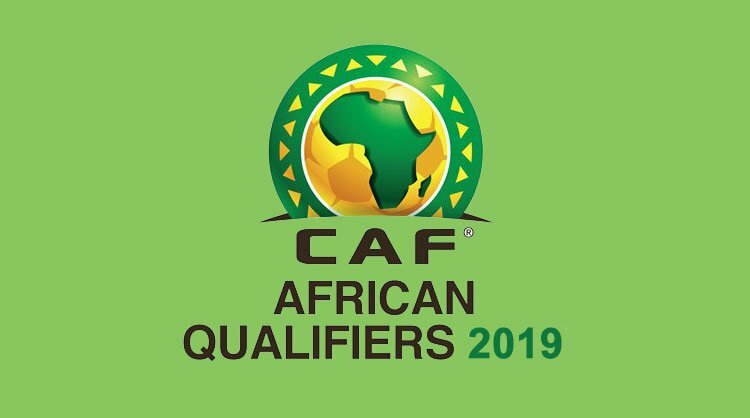 Madagascar have qualified for the African Cup of Nations (AFCON) finals for the first time by beating Equatorial Guinea 1-0 in Vontovorona after Madagascar were banned from using the Mahamasina Stadium in Antananarivo for “three matches or three months”. They became the first team to qualify for a place in the finals that have now been expanded from 16 teams to 24. They were later joined by Egypt , Senegal and Tunisia in qualifying for the finals in Cameroon next June/July. Madagascar’s win moved them to 10 points in Group A with two matches left to play. Egypt and Tunisia helped each other to qualify for next year’s expanded finals as they both won in Group J. The Pharaohs’ qualification was confirmed later on Tuesday as Tunisia maintained their 100% winning record with a 2-1 victory over Niger in Niamey. Nigeria moved to the top of Group E with a narrow 3-2 win over hosts Libya. The match was played in the Tunisian city of Sfax because of the ongoing security concerns in Libya. The Super Eagles looked set for a comfortable win as Odion Ighalo and Ahmed Musa put Nigeria 2-0 up inside 20 minutes. Libya fought back to level through Mohamed Zubya and Italy-based Ahmad Benali who scored after 74 minutes. 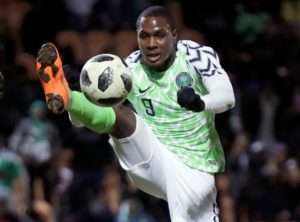 Igahlo’s second of the night and fifth against Libya in the past four days gave Nigeria all three points and kept them on course to qualify for the finals. South Africa laboured to a goalless draw in Seychelles just three days after they had thrashed the same side 6-0 in Johannesburg. There are two more qualifying rounds left to play – one in November and the final matches will be in March next year.